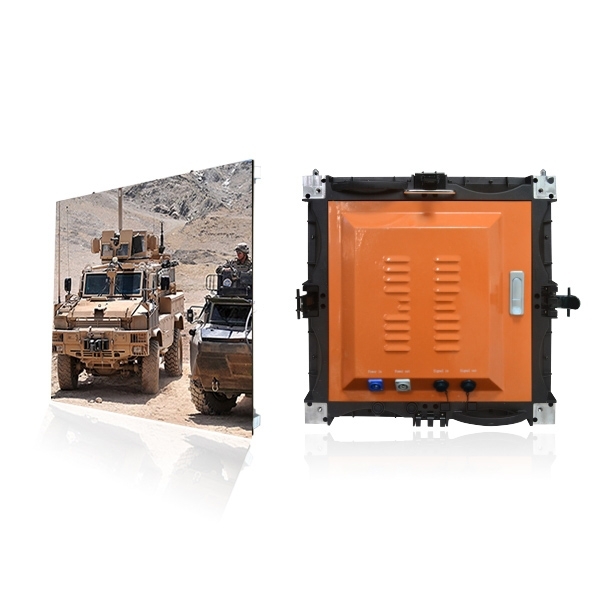 The P1.875 LED Display can be installed within minutes, without any special tools. You may configure the Small Pixel LED Display as per your requirements and choice. Adjust the brightness, gray scale and picture quality as per your choice. Advanced adjustment options allow you to set up the display as per the environment conditions and area of installation. Ghost images are a common problem with ordinary LED displays. Our P1.875 Rental LED Display is known for offering best quality picture and it removes the ghost images to offer a clearer picture. It's uses driver ICs with inbuilt functions to remove the ghost effects and blur from pictures, leaving behind crystal clear pictures and videos. küçük pixelli LED ekranları en son teknoloji ile üretilmiş olup tarama özelliği olan ve yüksek parlaklıkla birlikte en yüksek çözünürlüğü vermektedir.1000Hz ile tazelemek ve çözünürlüğü destekler bu da en kalteli resimleri,videoları ve yazıları vermektedir.